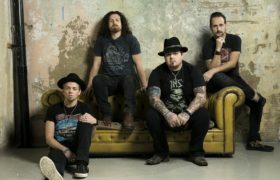 BLACK STONE CHERRY unveil emotional ‘My Last Breath’ video. 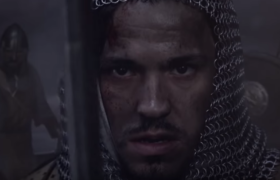 Watch it here! 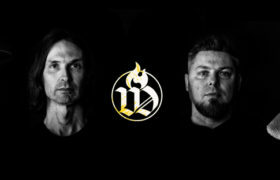 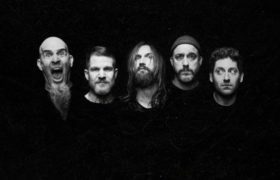 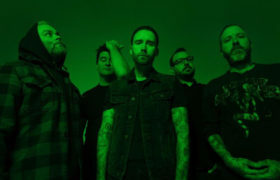 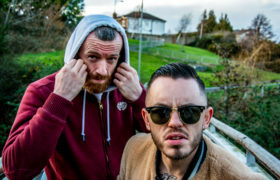 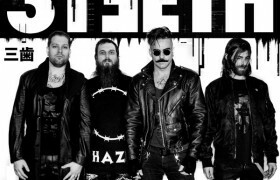 WORDS THAT BURN RELEASE ‘ARISE’ SINGLE AHEAD OF NEW STUDIO ALBUM. 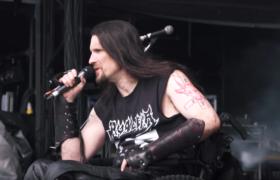 POSSESSED RELEASE LIVE VIDEO FOR ‘SHADOWCULT’, FILMED AT BLOODSTOCK 2017. 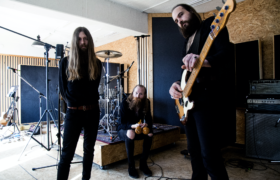 KADAVAR ARE WORKING ON A NEW ALBUM WITH NUCLEAR BLAST.